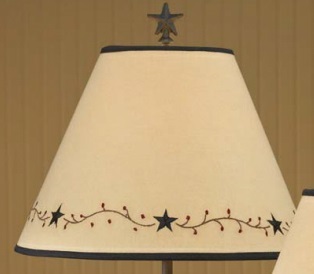 Each 6 inch lamp shade shown has a chandelier bulb clip. 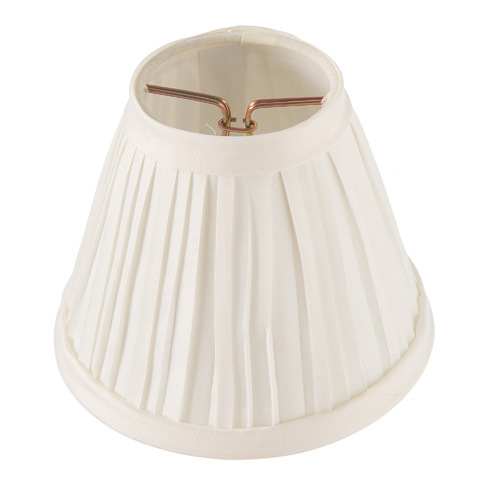 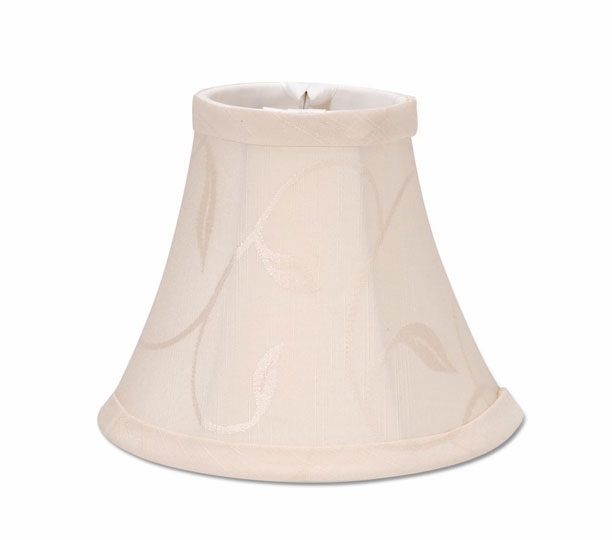 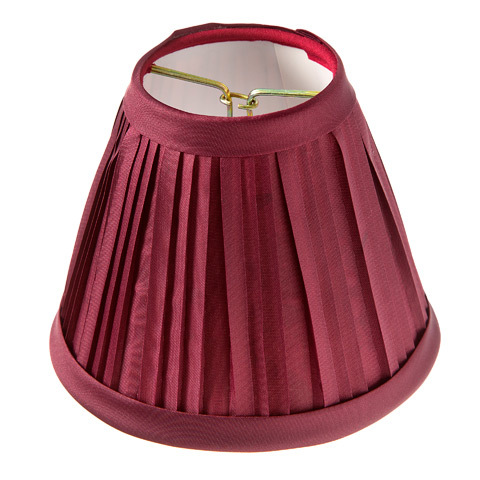 Each 10 inch lamp shade has a standard bulb clip. 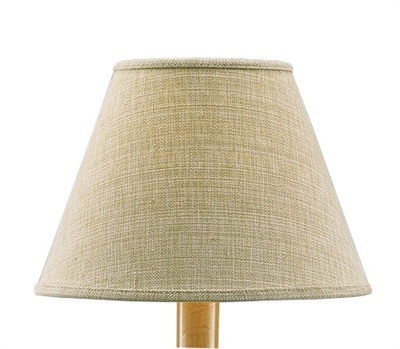 The dimension noted is the diameter at the base of the shade. 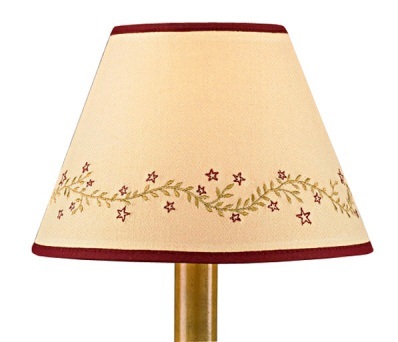 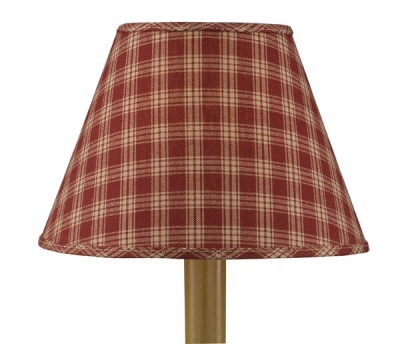 Lamp Shade - "Wheat" - 6"
Lamp Shade - "Home Sweet Home" - 10"
Lamp Shade - "Star Vine Lamp Shade" - 12"
Lamp Shade - "Wheat" - 12"